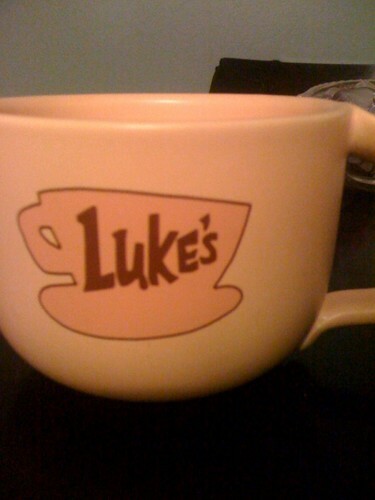 My Luke's le dîner, salle à manger Coffee Cup ♥. I use this almost everyday, I l’amour it <333. HD Wallpaper and background images in the Leyton Family<3 club tagged: rorymariano amber personal photo luke's diner gilmore girls.